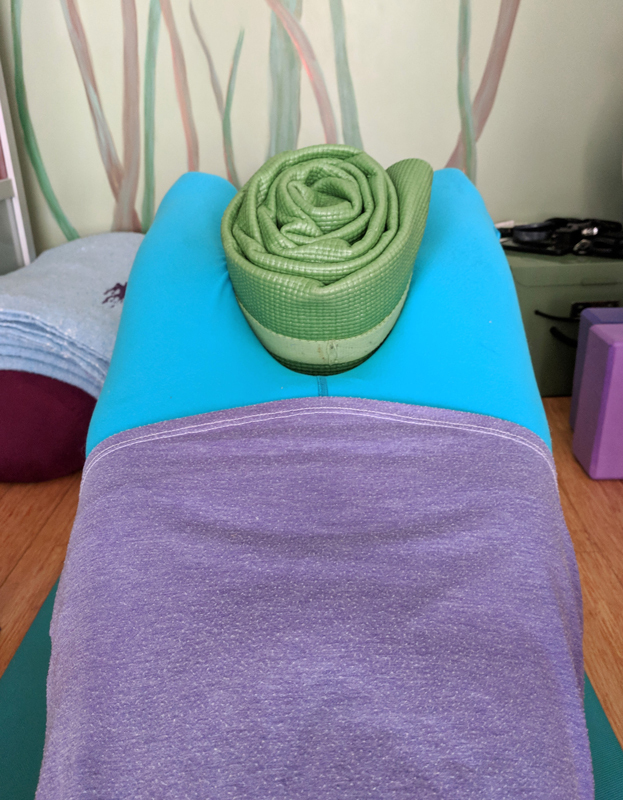 Start off the New Year right by experiencing the revitalizing and rebalancing effects for your body and mind in this Restorative Yoga and Reiki with Hot Stones Workshop. More than ever, it’s imperative to our physical and mental health to make time and space for stillness. Relieving the body of tensions and quieting the mind, allows you to cultivate your inner wisdom and live gracefully in the present. In this 3 hour workshop, your body will be fully supported with multiple yoga props in extended Restorative Yoga poses, led by Bernal Yoga Teacher, emiko oye. The soothing balm of heated massage stones placed on the body will be provided to facilitate even further release and ease while relaxing in the poses. As tension and habitual holding patterns begin to melt away, Reiki Master Ewa Litauer and her team will provide the vibrational and energetic healing gift of Reiki to assist in connecting you to your life force, allowing your energy to flow freely and the light of your heart to shine brightly. Because everything is better when you are rested. All are welcome.